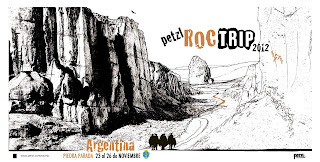 Quite some years of Petzl Roc Trips all over the world... And this is number 10! All the way to South America. Remember the China trip report? 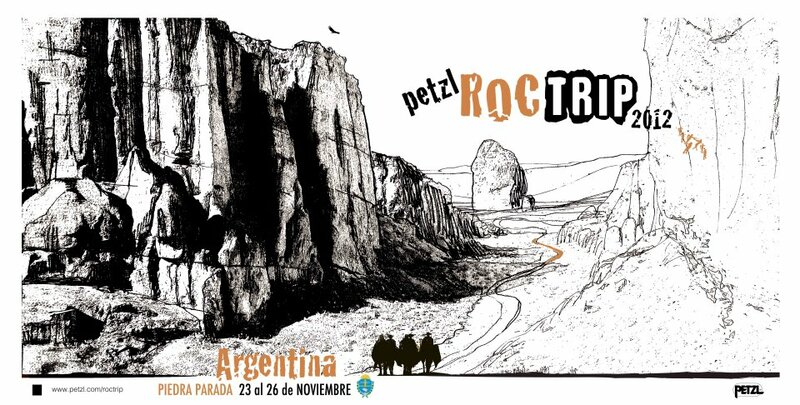 I don't know much yet, but as far as I know you should start booking your ticket for the best climbing event of the decade!